Murray Sod was established in 2005 with the intention of providing our customers with the highest quality of turf grass sod available. Our family owned business has provided beautiful green lawns to numerous landscape contractors, golf courses, builders and various businesses in the Mid-Atlantic region. We separate ourselves from our competition through the soils we grow our product on. Our soils are high in organic matter which is a crucial ingredient. These soils are considered a silty loam. 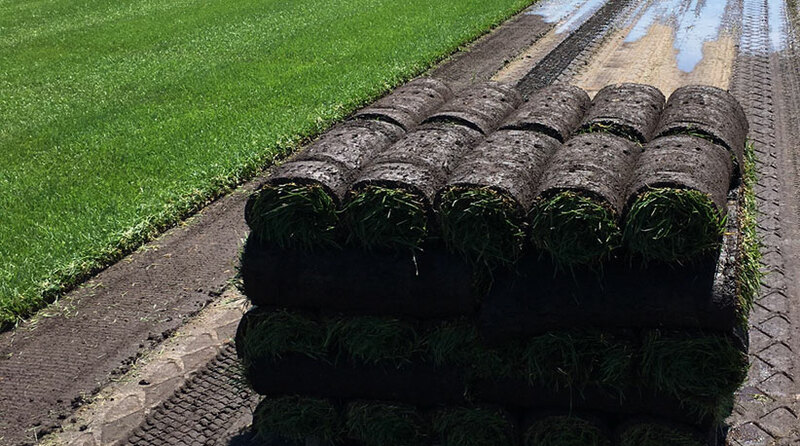 All of our sod is grown under pivotal irrigation so we can produce a top quality product in the shortest possible time. We are not as dependent on mother nature for ideal growing conditions when we can produce them on our own. 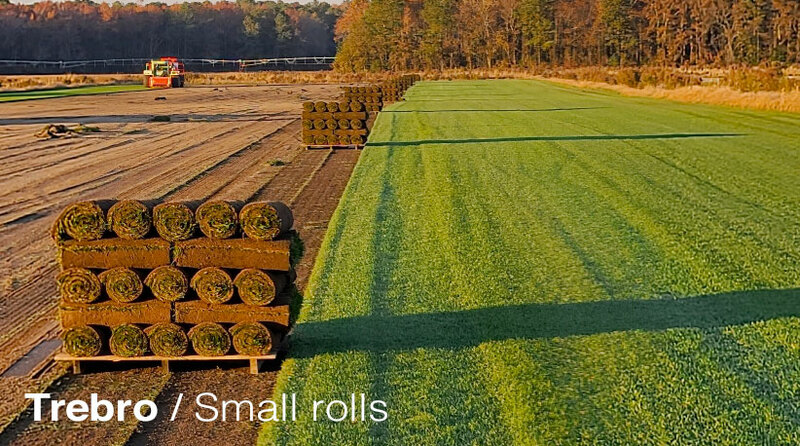 All of our sod is grown under the strict guidelines and regulations of the Maryland Department of Agriculture's "Certified Turfgrass Program". Our sod is regularly inspected by professional agronomist for color, strength, contaminants, insects, diseases or any other environmental problem and amended as they recommend before it is considered for harvesting.